For any newlyweds, the task of choosing an ideal honeymoon destination is quite a challenge and not everyone is lucky enough to board a flight to destinations abroad. Moreover, if you are planning for a May honeymoon, you might feel worried about the scorching summer heat prevalent in most parts of India. Well, worry no more as there are some cool honeymoon places in India, which can offer you a blissful romantic holiday with your newlywed partner even in mid-May. In fact, these places are popular among foreign tourists as well. So, whether you are a couple from a foreign land looking forward for a honeymoon trip in India or an Indian couple who want enjoy their honeymoon in one of the best destinations in India during this season, this article will help you find your dream destination for a honeymoon in May. 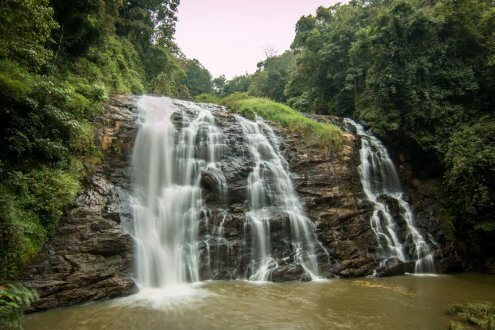 The picturesque valleys, blossoming green tea, coffee and rubber plantations, the undulating hills, wildlife and cascade of waterfalls make Coorg a truly romantic retreat for lovers. Romantic things to do: As honeymooners, you can enjoy an array of things to do in Coorg. Breathing pollution-free fresh air scented with the aroma of spices is a nice start to make. Trekking through the tea and coffee plantations. Exploring the food delicacies of the hills. Engage in some wildlife photography to capture Coorg’s unique flora and fauna. Go for coracle rides on the River Cauvery with your loved one. Experience Coorg street shopping experience in the various flea markets. Camp overnight in the middle of coffee plantations. River rafting at the Barapole if you enjoy adventure sports. Visit various spots, such as Nagarhole National Park, Madekeri Fort, Omkareshwara temple, Raja’s Tomb and the various tea and coffee plantations. How to reach: Drop down at the Bangalore Airport to visit Coorg by car. Coorg is around 286 km from Bangalore Airport, and you can cover the distance within 5-6 hours. You can also travel to the Mangalore station by Train and then take a connecting cab or bus. This is the all-time top romantic destination in India. It is a paradise on our planet for honeymooners. 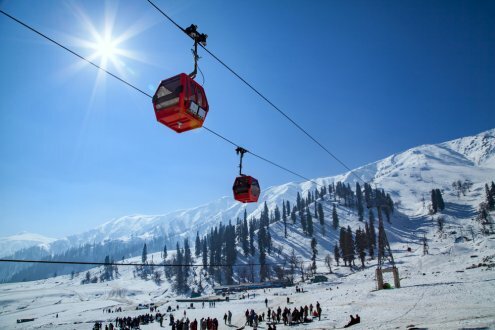 The beautiful weather Kashmir hosts all year round makes it an ideal summer destination choice for romantic travellers. In winters, you can enjoy the snow, but in summer also, the weather remains cool and pleasant. The tourists from across the world visit Kashmir every year during summers. Houseboat rides: A honeymoon in Kashmir remains incomplete without a stay on a beautiful houseboat on the Dal Lake. Romantic shikara rides: Get into a shikhara with your spouse and cruise through the Dal Lake and sink into the glory of the surroundings with your loved one. For the adventure souls: Visit Sonmarg, which hosts a variety of adventure sports activities including trekking, hiking, and skydiving. Romantic garden walks: Some of the finest gardens were built here in Kashmir valley by the Mughal Emperors. Walk into the highly inspiring romantic landscapes hand in hand with your spouse and enjoy the serene surroundings. Enjoy the Picturesque Beauty of the place: Some other spots you can explore are Srinagar, Sonamarg, Pahalgam, and Gulmarg. How to reach: A flight to Srinagar airport can be taken to reach Kashmir. Cherrapunji holds a special place in every traveller’s diary. But, most of us do not know that it is one of the top destinations for honeymoon couples as well. Located in Meghalaya in the eastern part of India, it attracts people all round the year due to its nice weather. People from all walks of life visit this beautiful place. Cherrapunji is also popular as it receives the maximum rainfall in India. This natural cabana attracts many global tourists as well. The place is surely going to leave you speechless. When in Cherrapunji, you will find yourself roaming amidst the clouds enjoying the views of undulating hills, valleys and miles of greenery. So get ready to feel serenity like never before. 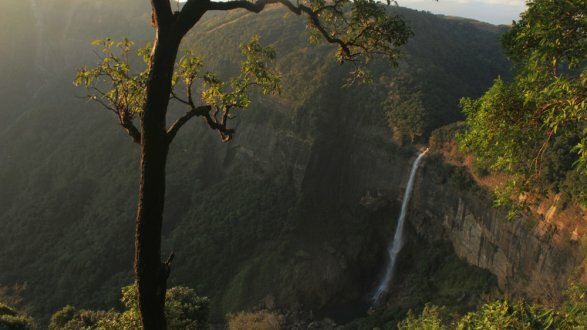 Romantic things to do in Cherrapunji: A mere visit to some of the below-listed places in Cherrapunji is nothing less than a romantic love experience. 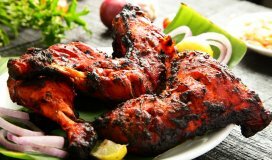 When you are with your newly-wed better half, these spots can surely add to the charm manifolds. You can also shop for unique handicrafts made out of bamboo, which are very famous here in Cherrapunji. 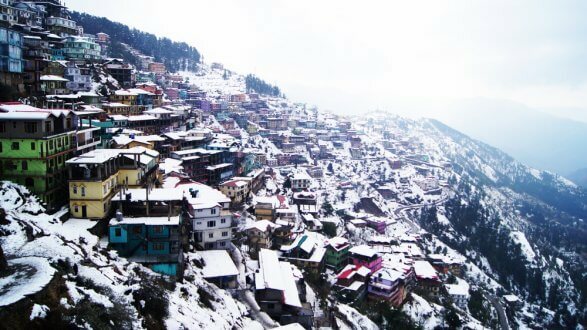 Shimla is a fine blend of natural as well as man-made beauty. It is a town known for snow-clad mountains, pleasant climate, adventure sports, mesmerising views of valleys, and the Himalayas. The architecture of Shimla will give you a glimpse of the colonial era. 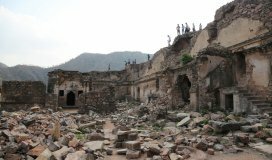 It was the summer capital of British rulers. 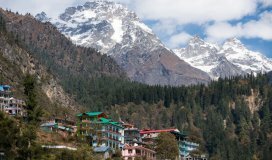 Located in Himachal Pradesh, Shimla is without any argument one of the best places to go in the summers for a honeymoon. Here you will find many opportunities for romantic moments. Watch the beautiful sunrise from the location of Chadwich waterfalls. Get yourself a tour of the Green Valley. On the way to Kufri, you will see this lush green valley covered with deodars and pines. Ice skate at the ice skating rink situated near the Scandal Point. Explore some of the popular shopping sites in Shimla like the Lakkar bazaar, Tibetan Market and the Lower bazaar. How to reach: Take a flight to the nearest airport i.e. Shimla Airport in Jubbarhatti, 22 kilometres away or the Chandigarh airport that is 112 km away. From there, you can easily travel by car and book a room with peaceful stay. You will enjoy a life time experience if you choose to travel by Toy train from Kalka to Shimla. The train crosses through 103 tunnels and allows you to enjoy the amazing landscape. 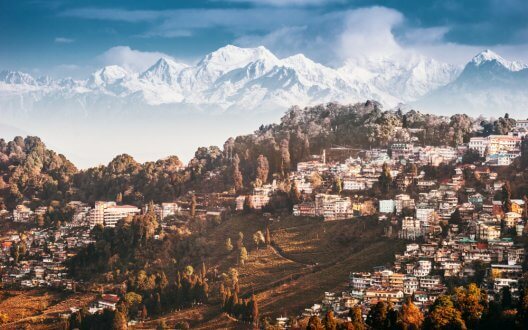 Darjeeling in the east is adorned with tea estates, hills, sunrises and sunsets, picturesque views of the Tiger Hills and the Kanchenjunga. No matter where you turn your eyes, all you see is flowers, hills and greenery. Some of the breathtaking scenic views can leave you spell bound if you choose this place for your honeymoon. Toy train joy ride: Start your holidays in Darjeeling with the fun toy train joy ride. As it moves through the tunnels and a famous spiral track known as the Batasia Loop, it really makes it worth it. Sunrise at Tiger Hills: Watch how the sun comes out and its rays touch the peaks of the Kanchenjunga while you stand close to your loved one making this moment memorable. Tea gardens: Explore the 437 acres of tea gardens in Darjeeling. Darjeeling Mall: Explore both sides of Nehru road which take you up to the Mall, and all around the Mall are the hotspots for shopping in Darjeeling. How to reach: Bagdogra Airport is the closest airport to Darjeeling. You can also reach by train from Kolkata, Delhi, Guwahati, Chennai, Mumbai, and many other major cities. 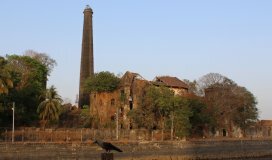 The above were just a few of the several honeymoon destinations in India. 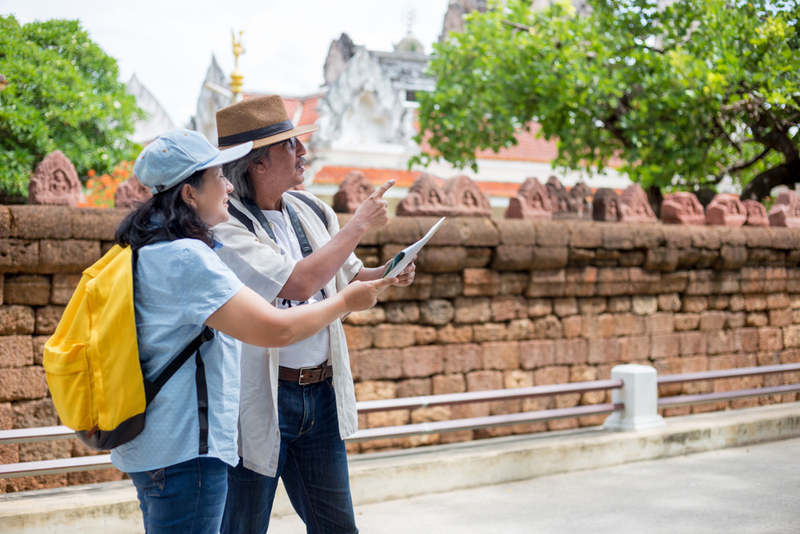 Choose carefully and plan your itinerary in advance to utilize your time in the best manner. Think of some innovative romantic things to do on your honeymoon trip so that the memories become eternal.